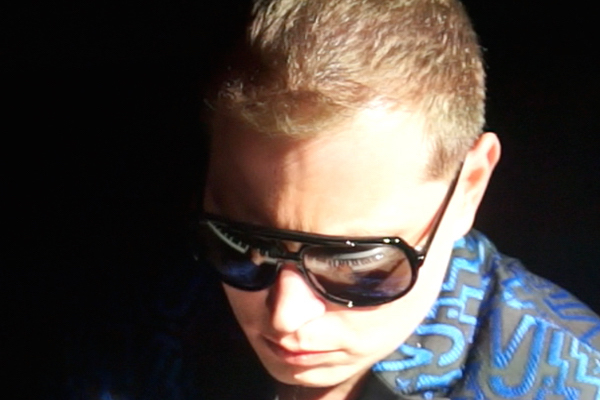 The saddening story of Scott Storch, a prolific producer behind some of the biggest hits of the 2000s (“Still D.R.E.,” “Lean Back,” “Candy Shop”) continues. Six years after he filed Chapter 11 in 2009 for blowing $30 million on innumerable material possessions and vices, from mansions to cocaine, TMZ reports he once more issued bankruptcy papers. The financial statements included in those documents are humbling. Storch listed $3,600 in assets—with only $100 of that in cash—and claims to have made just $10,000 last year. He also acknowledged that multiple music companies he’s involved with, such as Tuff Jew Productions and Storch Music, are worthless.